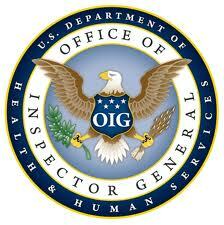 OIG is mandated to study incidences of never events for Medicare beneficiaries, including types of events and payments by any party; the extent to which the Medicare program paid, denied payment, or recouped payment for services furnished in connection with such events; and the extent to which beneficiaries paid for such services. OIG is also required to review the administrative processes of CMS to detect such events and to deny or recoup payments for services furnished in connection with such events. We will assess the utility of current State and voluntary reporting systems and examine CMS’s oversight of and processes for identifying and responding to never events.